April 20th, better known to some as 4/20 is just around the corner! The wait is over, it’s time to treat yourself and up your cannabis game. We’ve curated a few of our favorite products below, The Chill Bud must haves if you will. Some of which will be available for a huge discount once 4/20 arrives, so keep your eyes on these hot deals! This is easily one of the most awe inspiring vaporizers / dab rigs on the market. 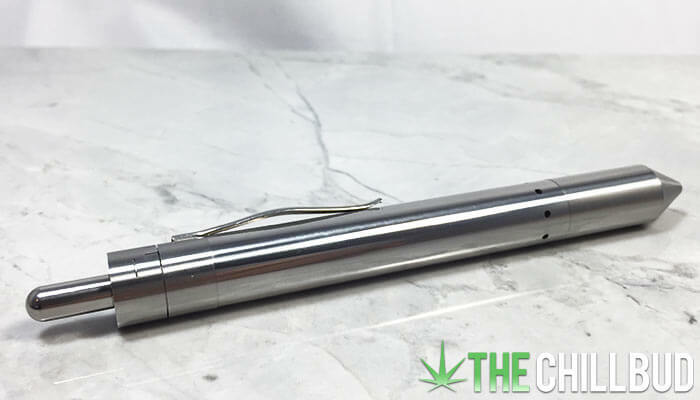 Dr Dabber produced the first induction vaporizers we’ve ever seen and it blew our minds when we got to try it out. The Dr Dabber Switch heats up to dab ready temperatures in ~4 seconds… that’s right, 4 seconds! With settings for both concentrates as well as herb you are covered no matter what you feel like puffing on. Simply hit the switch to herb or oil and you’re hitting some smooth, tasty vapor just 4 seconds later. Dr Dabber regularly has a fantastic 4/20 sale so keep your eye on the Switch to pick it up for a steal. 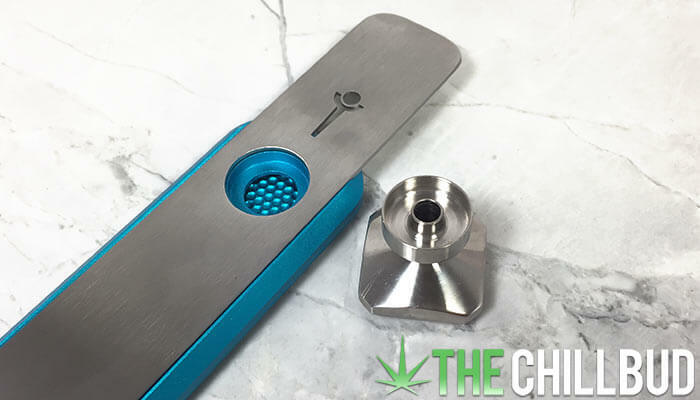 A vaporizer for the cannabis connoisseurs out there. If you value smooth, tasty vapor above all else and refuse to compromise quality in a portable vape, then you need the Arizer Solo II. 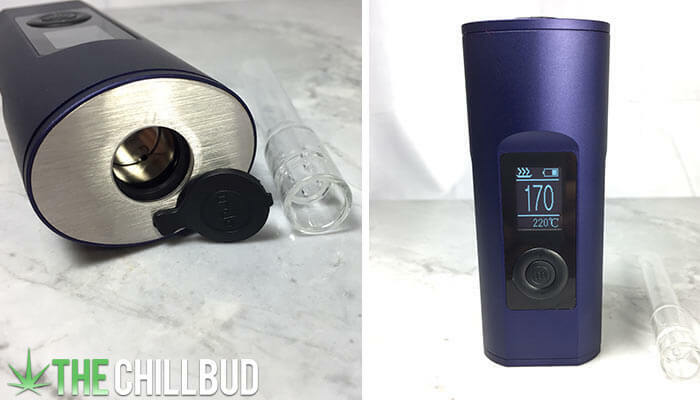 We’ve seen our fair share of vaporizers, but the Solo II is our daily driver for portable vaporizers. 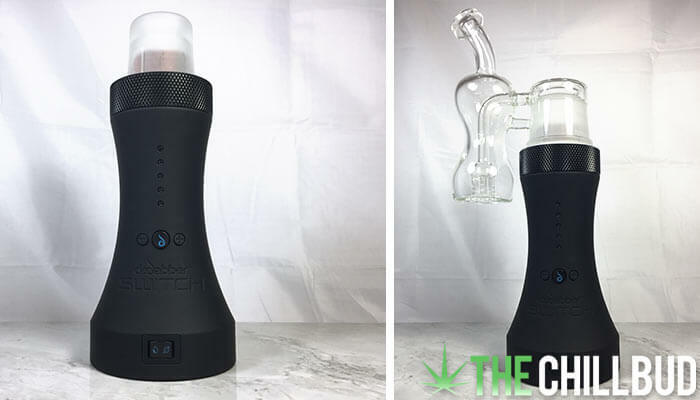 You really can’t go wrong with anything Arizer has to offer, so keep a close eye on their shop to take advantage of some awesome 420 discounts. For that dazed and confused feeling coupled with massive clouds of smoke there’s no replacement for a bong. But not all bongs are created equal, and none are created like the JET Waterpipe. They use modular percolators that deliver the smoothest smoke we’ve ever inhaled from a bong. The percolators are really what sets JET apart from the rest, but they didn’t stop innovating there. One of our favorite aspects of the JET is the ceramic valved downstem and how easy it is to take everything apart for a thorough cleaning. An extremely low key vaporizer using true convection heating that reaches temperature in ~5 seconds flat. The Grasshopper is one of the most well built vaporizers on the market, cut with laser precision and so sturdy you could drive a truck over it! 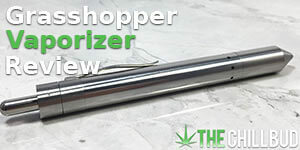 We’re not sure if you can expect a 4/20 sale on the Grasshopper, but you may want to treat yourself nonetheless. Who doesn’t love a good game of Cards Against Humanity with friends? What better time to expand your collection with a Cards Against Humanity Weed Pack? A must have for any cannabis enthusiast. 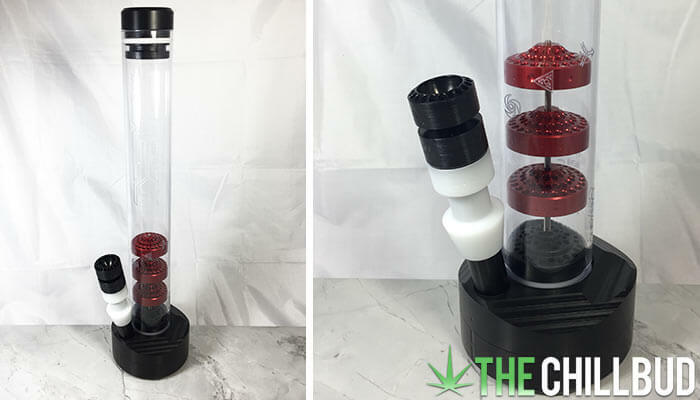 If you prefer smoking to vaporizing, but want to upgrade from your old glass pipe then the GeniusPipe might be the pipe for you! It uses countless tiny dimples to create mini-vortexes that cool the smoke and provide a ‘coughless’ smoking experience. GeniusPipe is sleek, easy to use / clean and has the added advantage of being magnetic so you can store it in some pretty clever places. They even have a dab nail attachment so you can enjoy your favorite concentrate with your GeniusPipe. 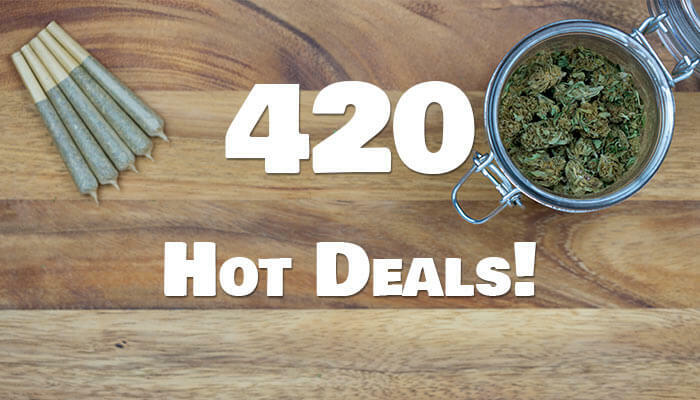 Expect some hot 4/20 deals! Nothing says unnecessary like sparking up a golden joint on 4/20 in front of your friends. 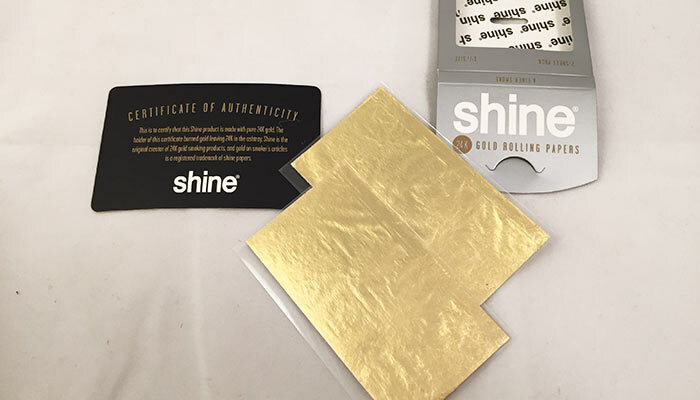 While the Shine 24k gold rolling papers may not be the most financially responsible papers out there, they are downright gorgeous and are sure to spark conversation. They’re just plain cool and April 20th is a perfect excuse to treat yourself to a golden dooby. Looking for the gift that keeps on giving? Or just not quite sure what to pick up this 420? Well the Daily High Club subscription box is always a great bet! DHC curates the best cannabis products, puts them in a box and ships them directly to your door for a bargain! Daily High Club has the most unique glass of any subscription service we’ve seen. Consistently delivering jaw dropping bubblers each and every month. Sign up now and can make every month feel like April. Celebrate 420 by growing a plant of your very own! 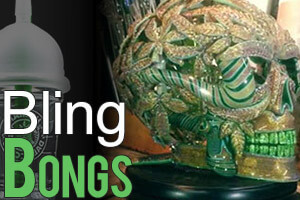 Crop King Seeds has some of the highest quality seeds, strains and customer support out there. They guarantee a germination rate of at least 80% meaning you’ll never be left high and dry by a seed company again. PAX vaporizers are well known for being top quality, technologically advanced works of art. We’ve reviewed and praised their herbal vaporizers, the Pax 2 and Pax 3, but for those who prefer vaporizing oils the Pax Era is the device for you. The Pax Era is a sleek portable vaporizer pen with convenient leak resistant cartridges. They have over 250 strains from 50+ producers meaning there’s a Era pod out there for everyone. Pax is running a 420 day deal on the Era for $14.20 USD.